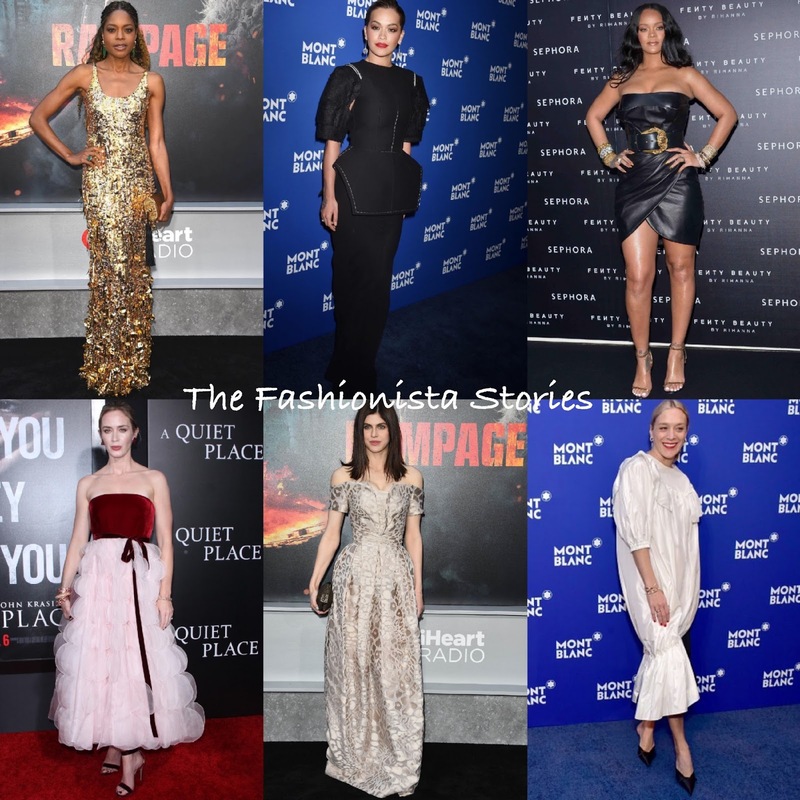 Home » Alexandra Daddario , Best Dressed , Chloe Sevigny , Emily Blunt , fashion , Naomie Harris , Rihanna , Rita Ora » Vote: Who was your Best Dressed Fashionista of the Week? Happy Friday! Closing out the week with the Best Dressed Fashionista of the Week poll. My top pick goes to Naomie Harris, followed by Rita Ora, Emily Blunt and Rihanna. Who makes your list?